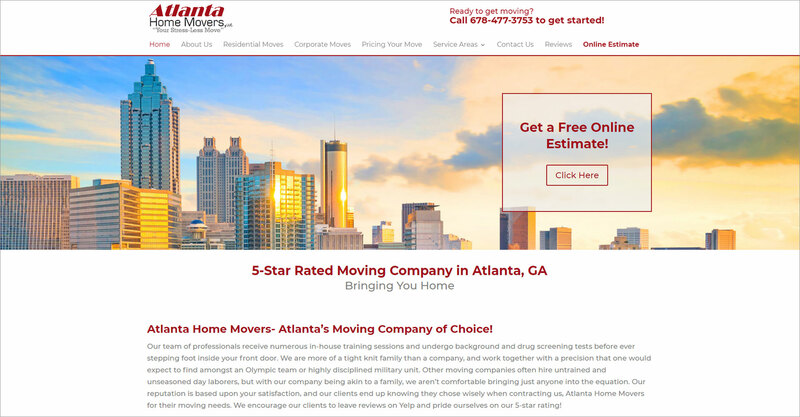 Atlanta Home Movers is a moving company located in Atlanta, GA. 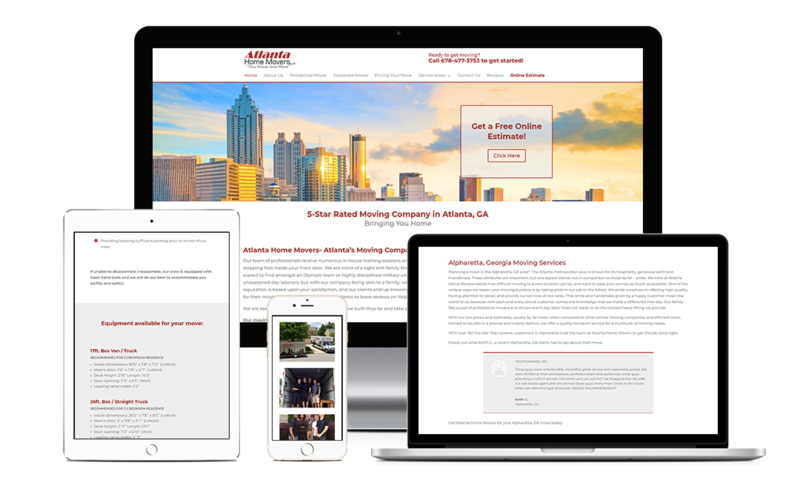 This website was built with the Divi theme from Elegant Themes and was contracted through the Arlen Agency. The build included custom icons and an online estimate form.